White House officials have discussed US President Donald Trump's Florida club, Mar-a-Lago, as the possible site of a March summit with Chinese President Xi Jinping to resolve the trade war, MarketWatch reports citing Axios. White House sources told Axios that nothing has been set yet, and a meeting might not even happen. But if all goes well, Axios reported Sunday the summit could come in mid-March. 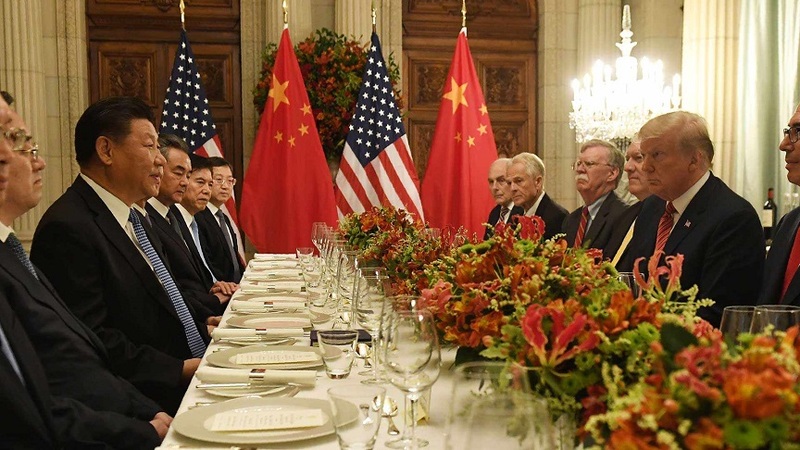 The 90-day tariff truce between the U.S. and China is set to expire March 1, and the Trump administration has threatened to raise tariffs on US$200 billion of Chinese goods from 10 percent to 25 percent after that date.